Did you know that ‘All Hallows day’ begins the three-day observance of Allhallowtid. This is the time in the church year calendar dedicated to remembering the dead, including saints (hallows), martyrs and all the faithful departed believers. 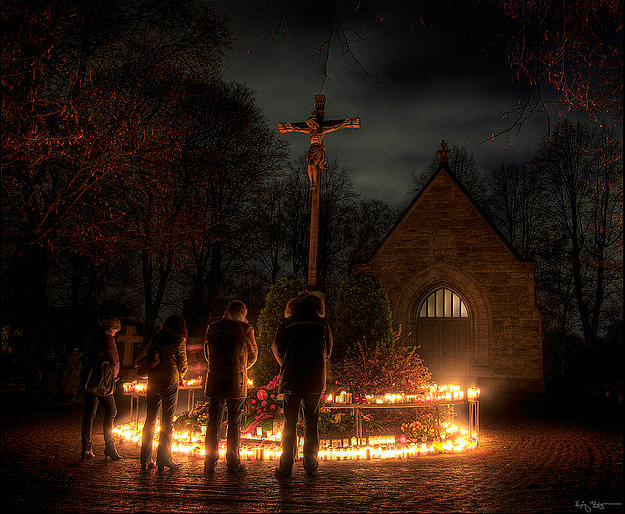 In many parts of the world people attend church services and light candles on the graves of the dead. Did you know that in Western countries there was a tradition of having a meat-free day and only eating vegetarian foods on All Hallows Eve? In recent years, this has developed to include the consumption of apples, cider, potato pancakes and soul cakes. This may be my new favourite time of year, another good reason to eat cake! 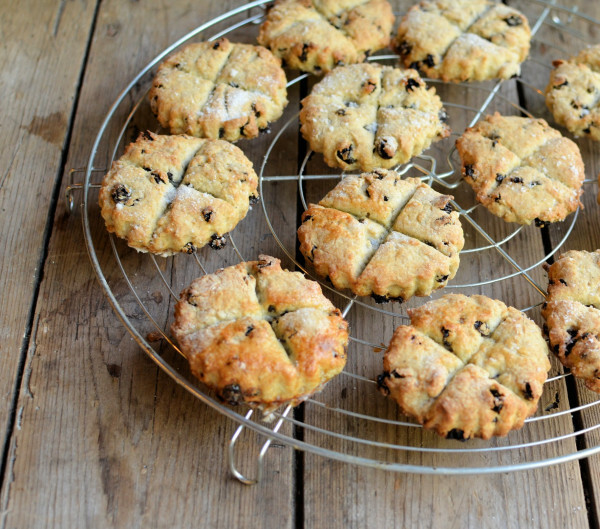 If you would like to bake some Soul cakes as well as carving out your pumpkins for tonights fun click here and you’ll find a simple, tasty recipe.